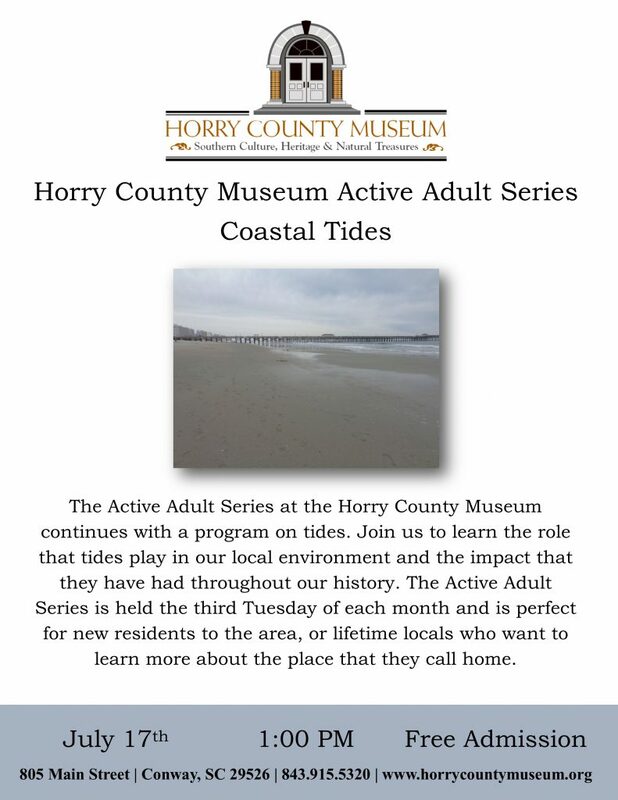 Full Steam Ahead and Easy 105.9/100.7 continue the Museum Movie Classics Series at the Horry County Museum, featuring historic Hollywood films shown free to the public in the museum’s McCown Auditorium. The next film in the series, Casablanca, takes place in World War II Casablanca, where American expatriate Rick Blaine runs a popular night club. Blaine comes into possession of two valuable letters of transit that will allow their owners safe passage throughout Europe, and eventually to America. 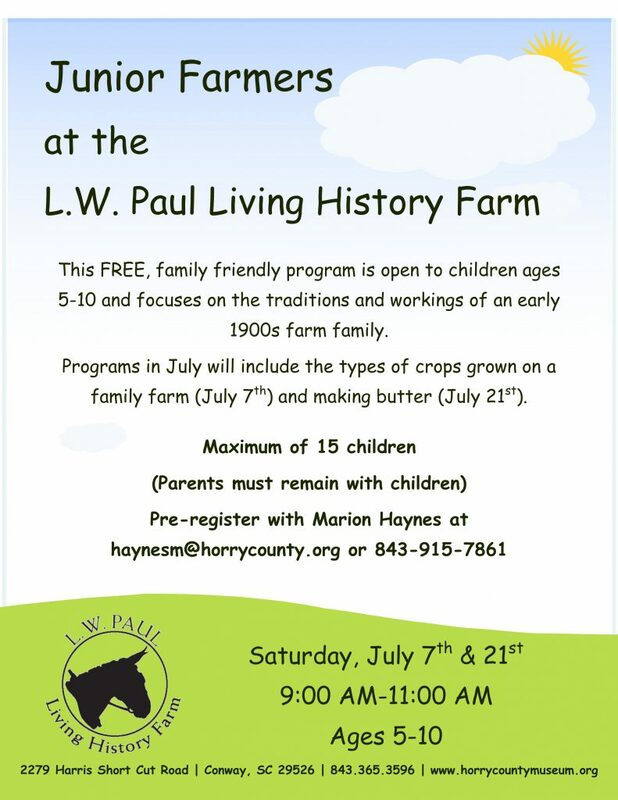 Blaine must decide whether or not to give those letters to his former love, Ilsa and her husband, freedom fighter, Victor Laszlo, while trying to avoid suspicion and arrest by Nazi soldiers. 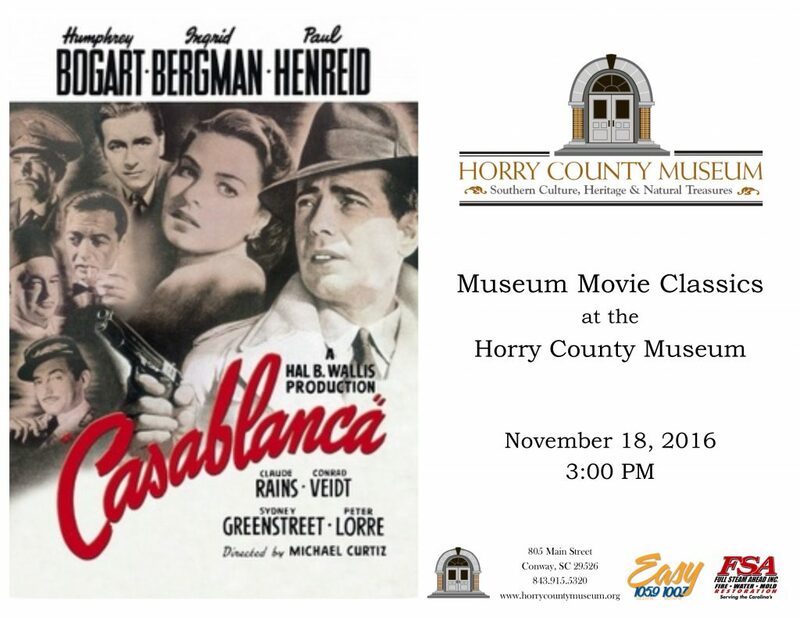 Casablanca will show Friday, November 18th at 3:00 PM. 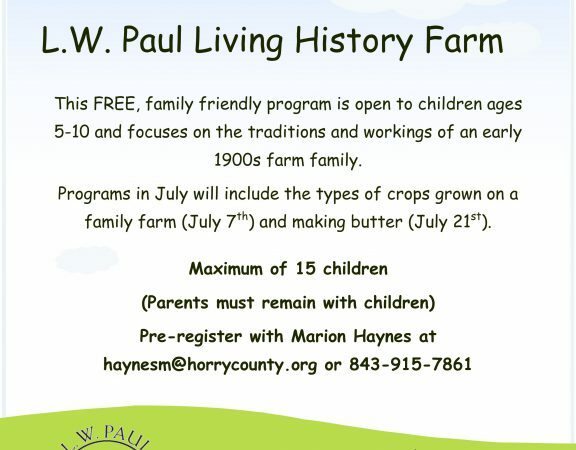 The Horry County Museum is located at 805 Main Street, Conway SC and is open Tuesday-Saturday 9:00 AM-5:00 PM. 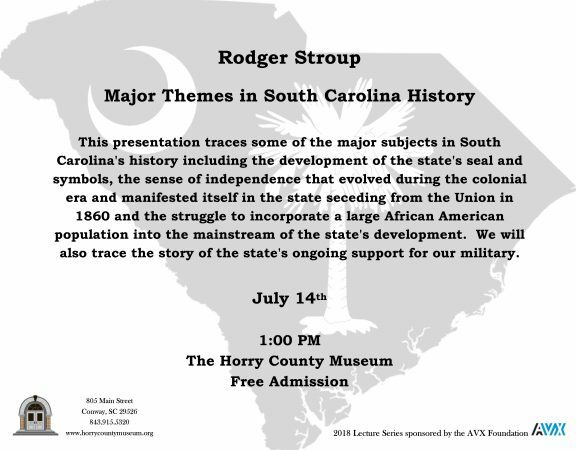 For more information, call 843.915.5320 or email hcgmuseum@horrycounty.org . 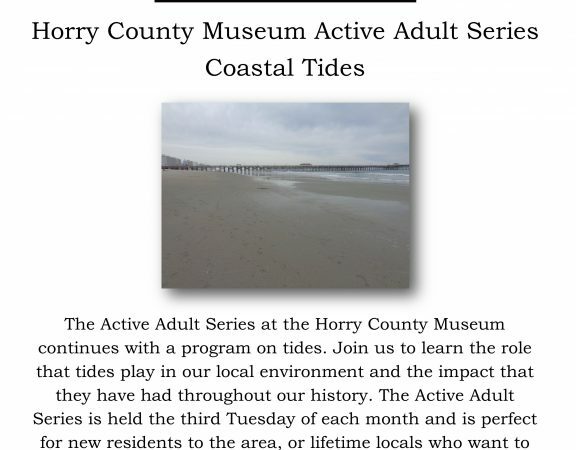 To view a full list of films and other programs, visit our website at www.horrycountymuseum.org.